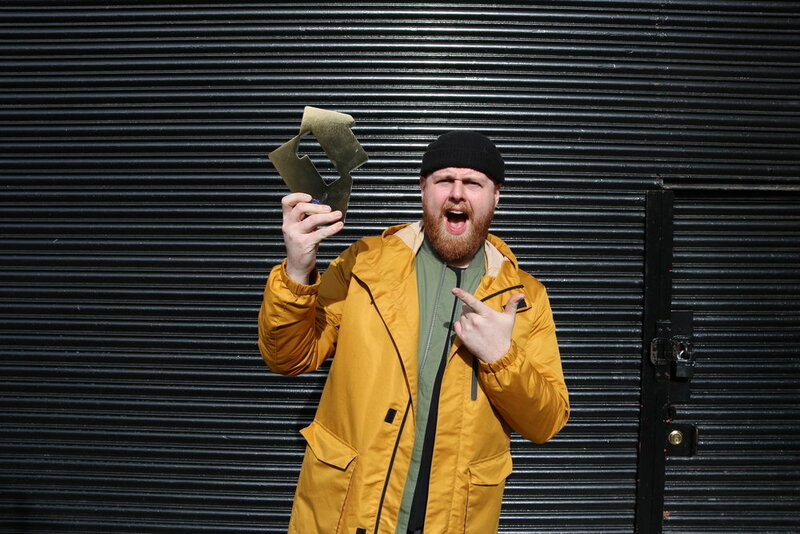 Tom Walker’s debut album ‘What A Time To Be Alive’ enters at No. 1 in the UK Official Album Charts. It is the fastest selling debut album in the last 2 years.